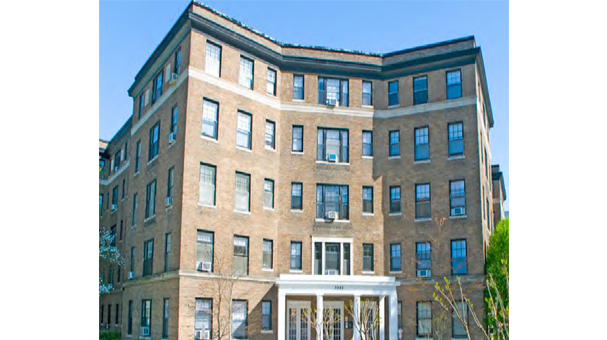 Tilden Hall is a 5-story, mid-rise, residential property located in the Cleveland Park submarket, on the corner of Connecticut Avenue and Tilden Street. UIP purchased Tilden Hall in May 2015, and has commenced an $18 million renovation and addition. 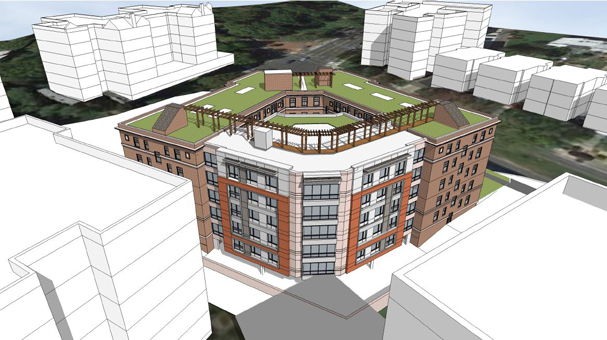 The scope of work includes a $6.8 million upgrade of the existing apartments and common areas and $4.8 million for the addition of 27 new apartments. 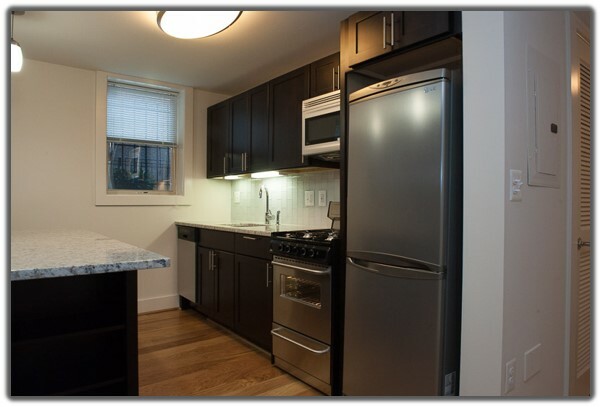 Through the Voluntary Agreement with the Tenant Association, 100% of the apartments will be fully renovated, at no increase in rent for the remaining residents. 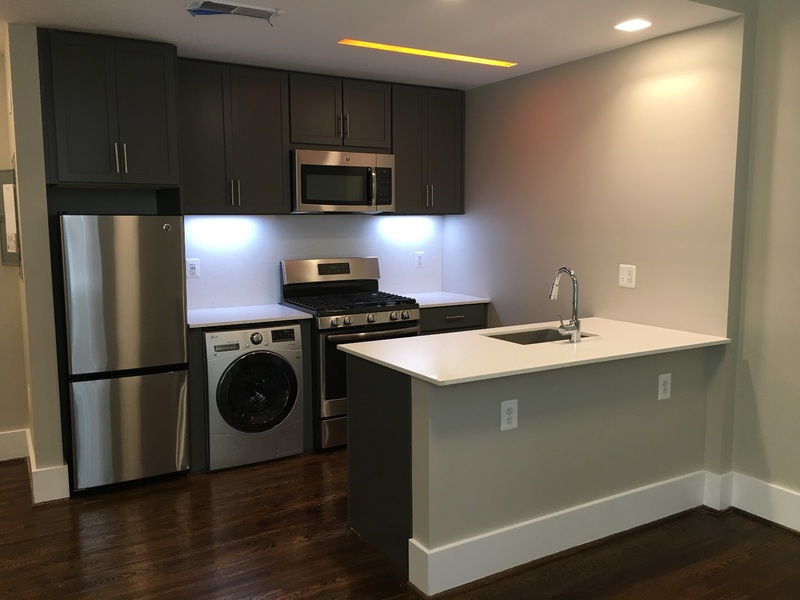 In-unit renovation will include HVAC with separate controls in each apartment, upgraded electric and plumbing, new windows and doors, in-unit laundry, stainless steel kitchen appliances, granite countertops, and all new bathrooms. Common area improvements will include modernization of the lobby, hallways, and elevators, and the addition of a fitness center, community room, bike storage, and roof deck.